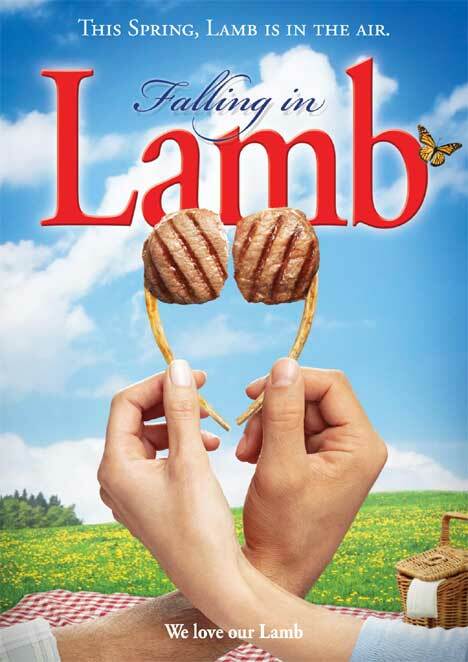 Meat and Livestock Australia has launched a new advertising campaign for lamb, using the arrival of spring to launch a love connection in point of sale posters and magazine print advertisements. 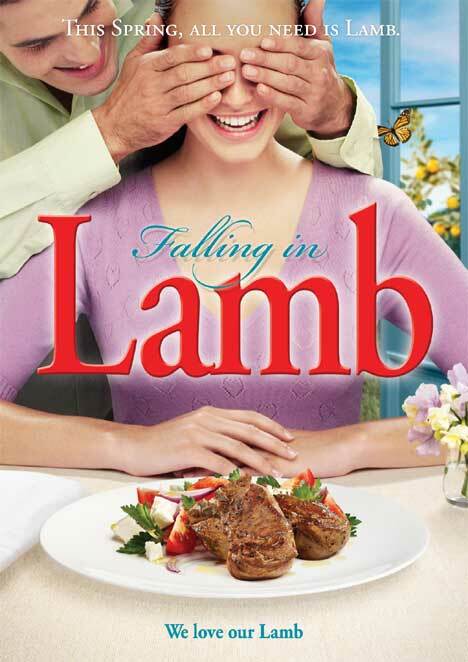 Each ad features the tagline, We Love Our Lamb. See the movie trailer here. 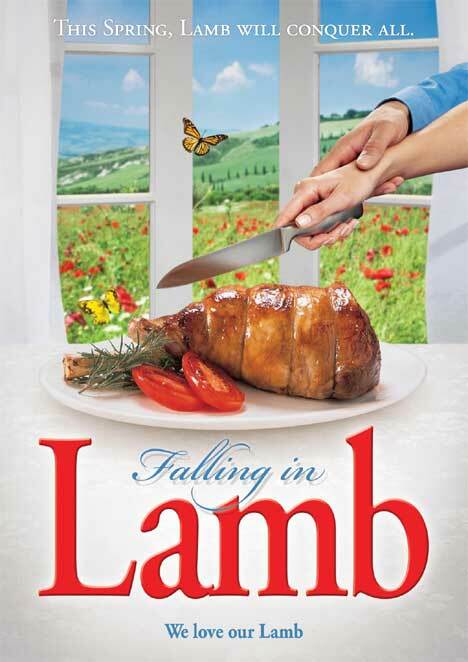 The Falling in Lamb campaign was developed at BMF, Sydney, by executive creative director Warren Brown, associate reative director/art director Shan Gibson, copywriter Dennis Koutoulogenis, agency producer Mandy Payne, account team Julie Burke, David Flanagan and Michelle Bradfield, and strategic planner Gerry Cyron.